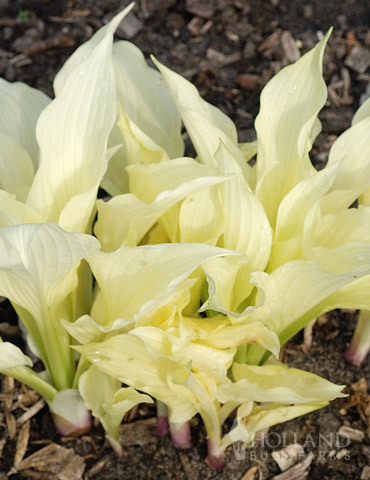 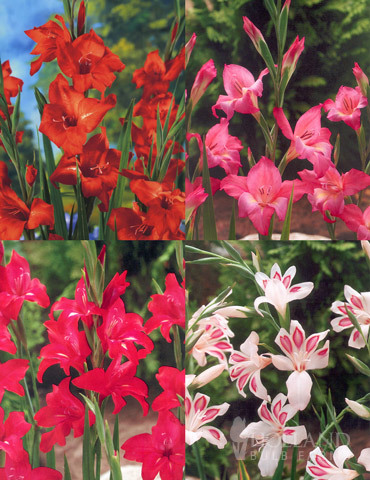 Looking for a uniquely colored hyacinth? 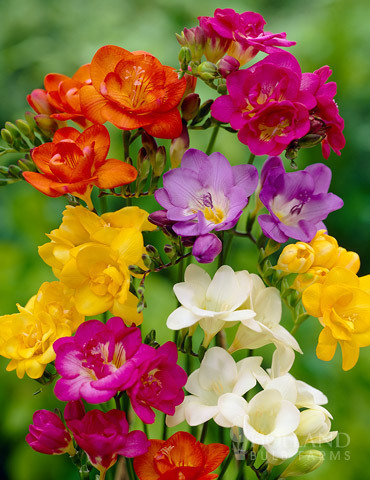 Try the 'Jan Bos'! 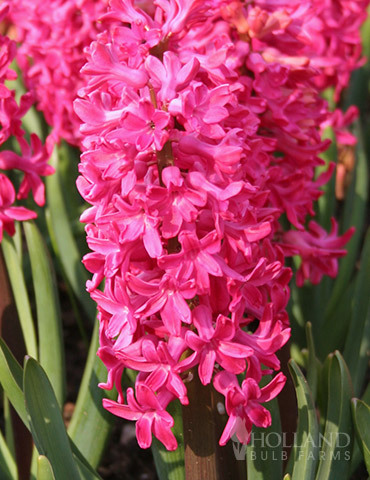 The petals of this hyacinth are a beautiful deep pink, almost red hue and are strongly scented. 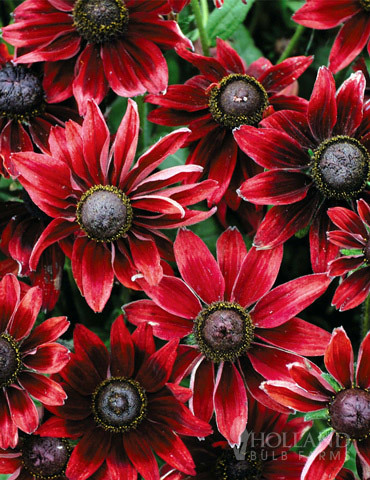 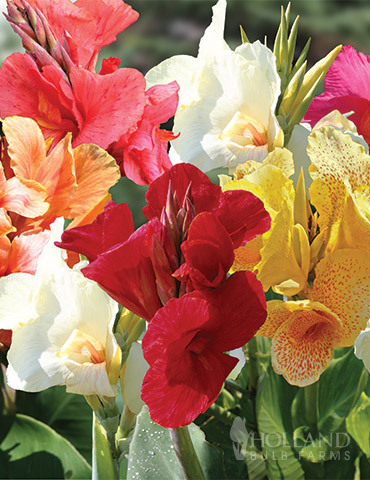 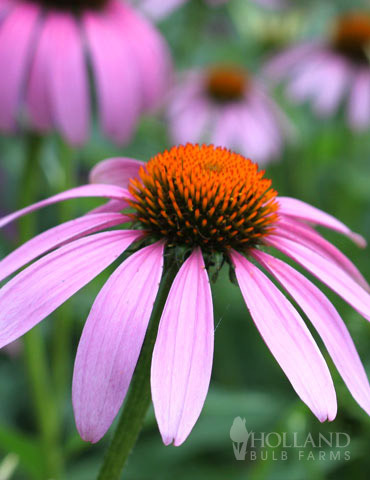 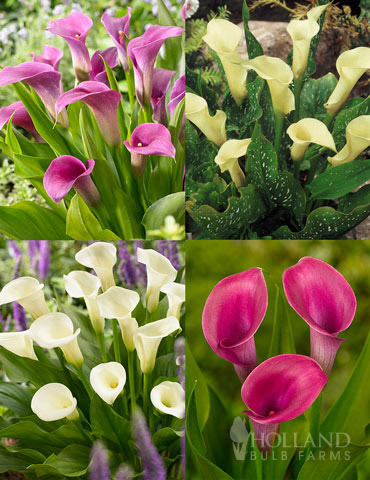 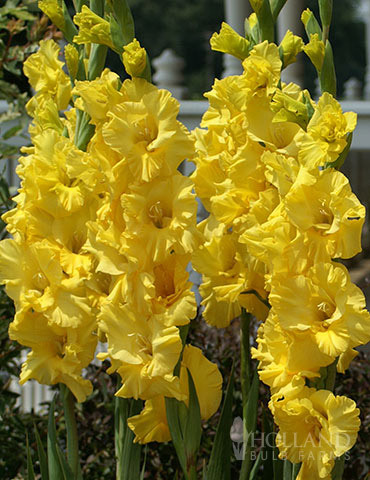 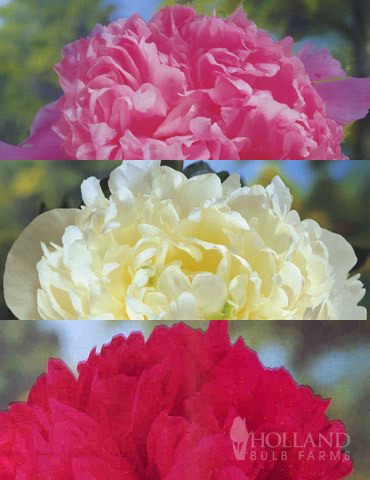 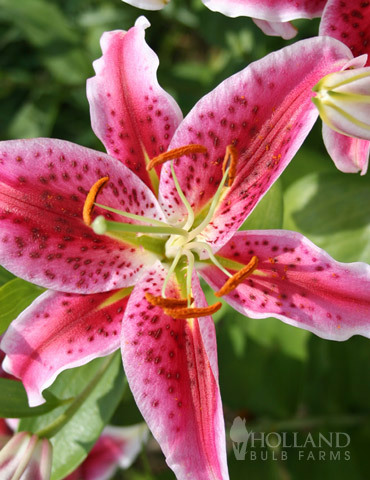 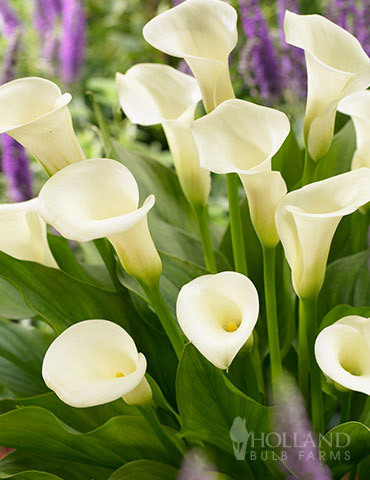 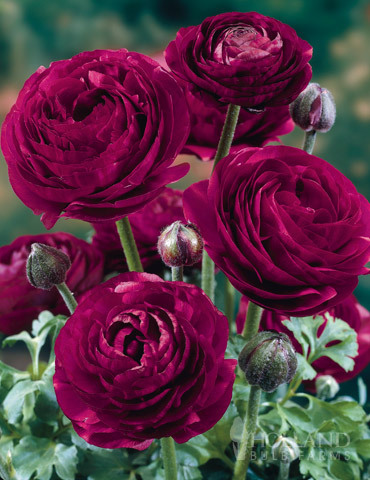 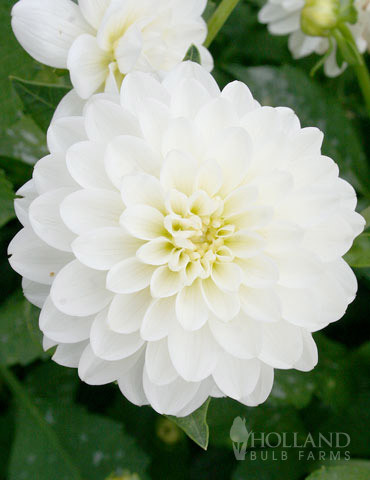 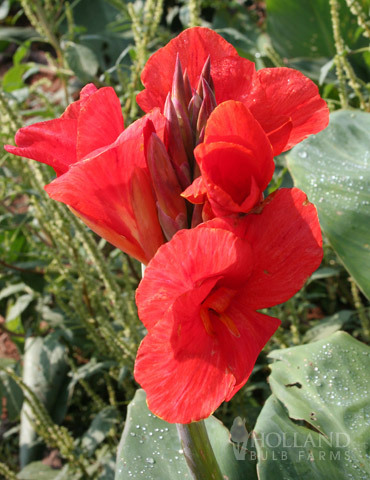 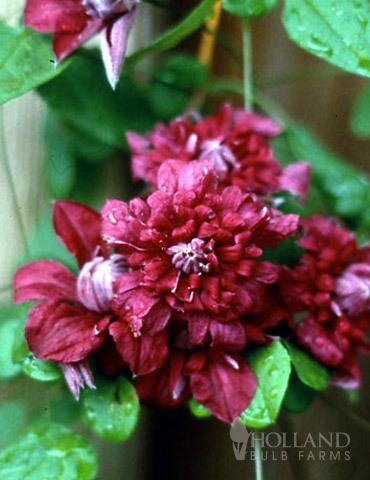 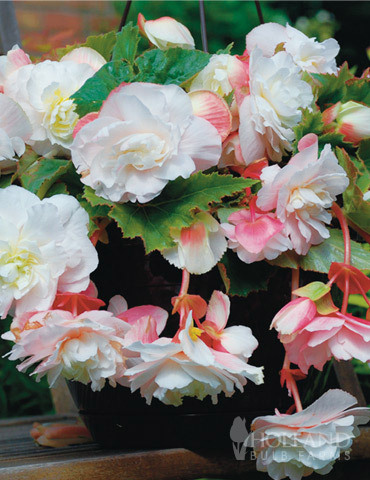 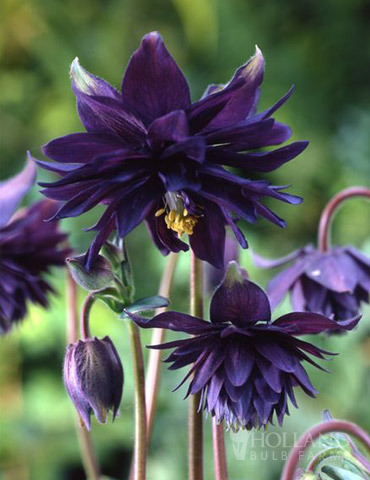 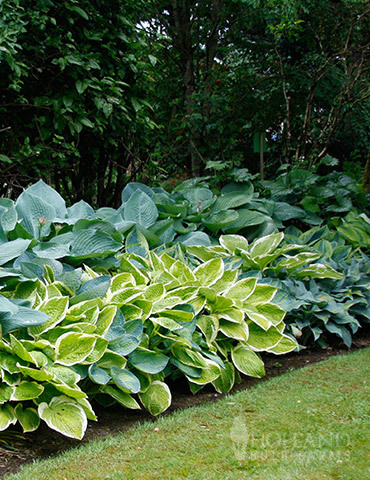 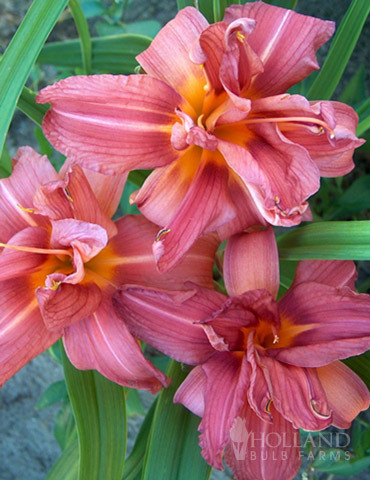 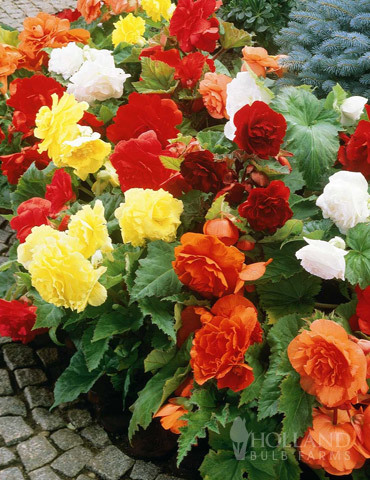 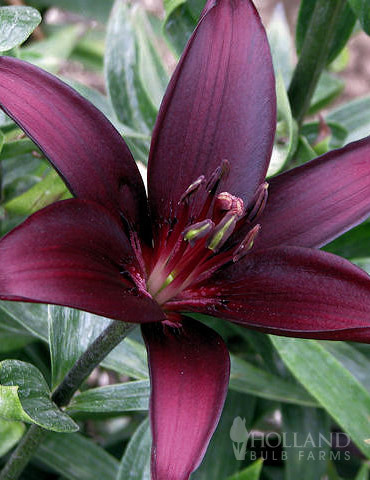 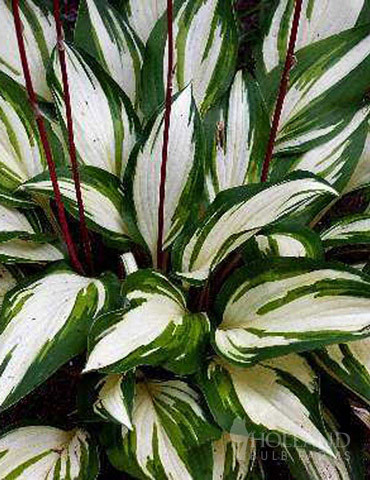 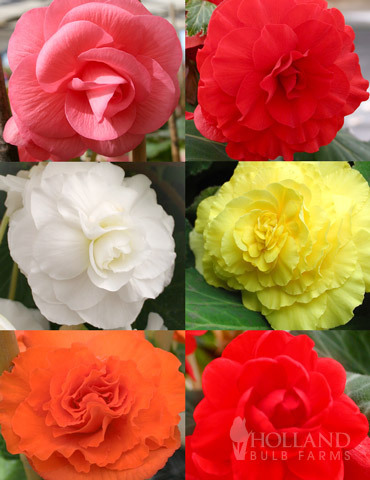 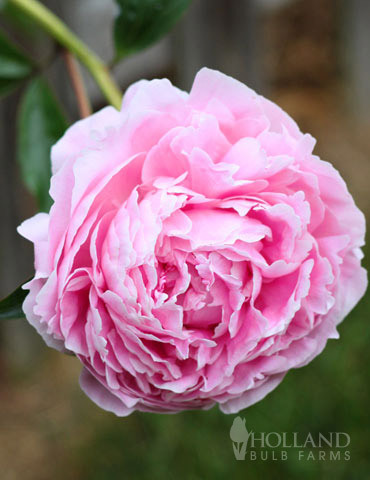 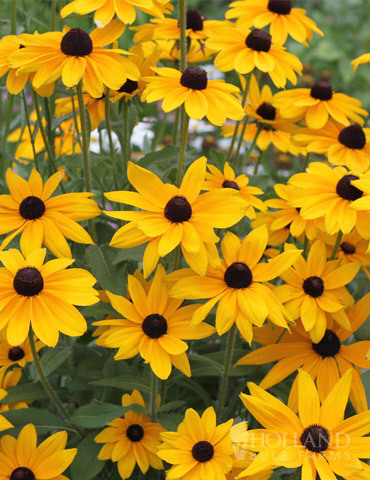 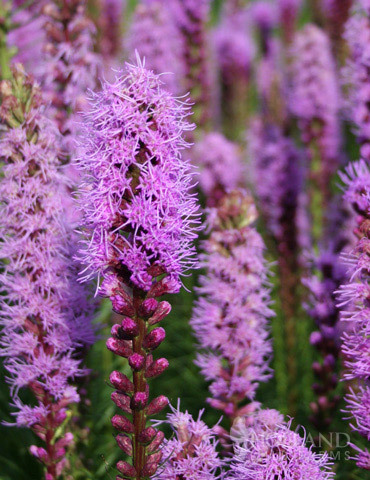 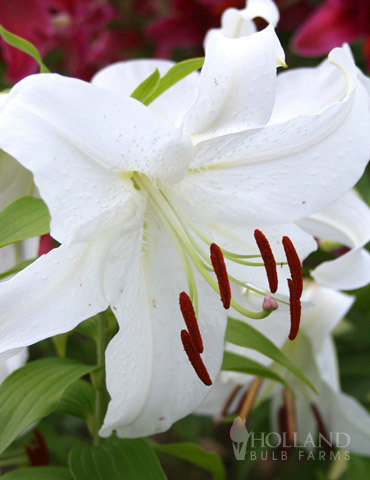 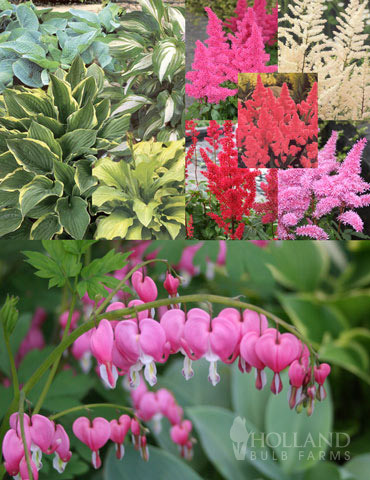 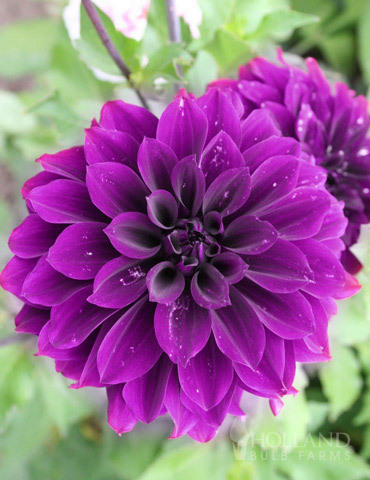 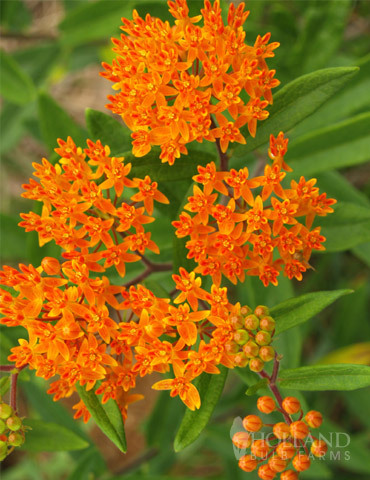 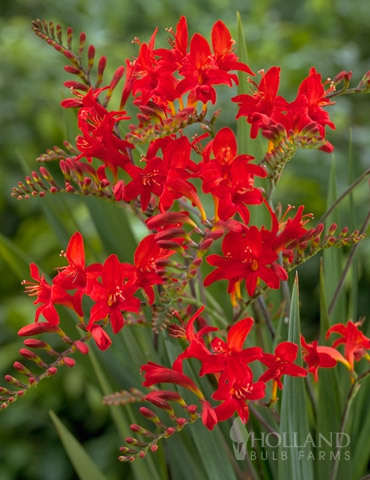 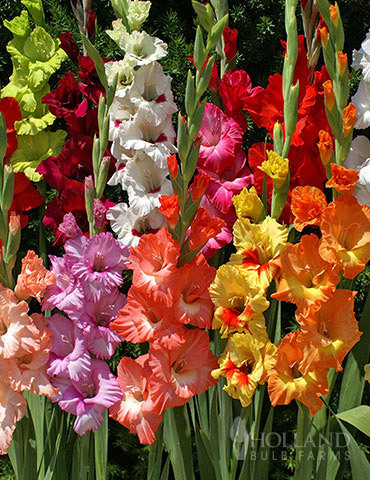 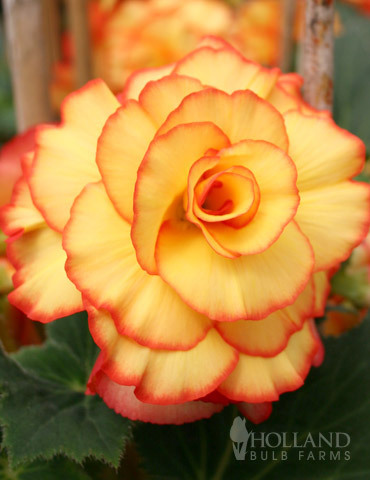 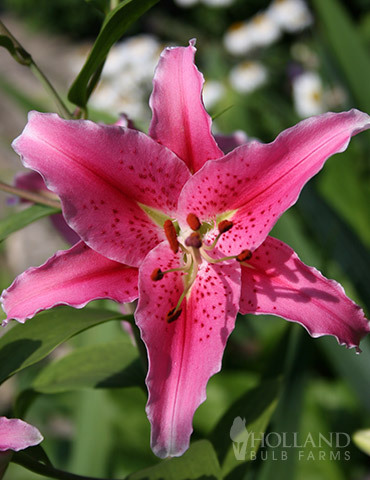 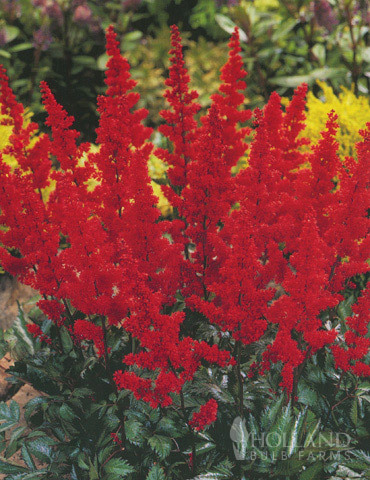 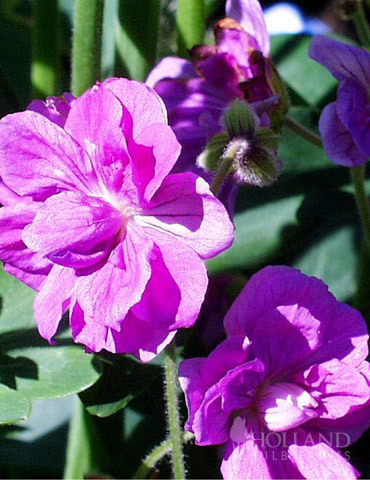 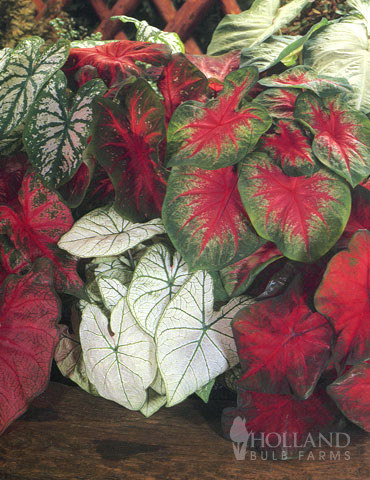 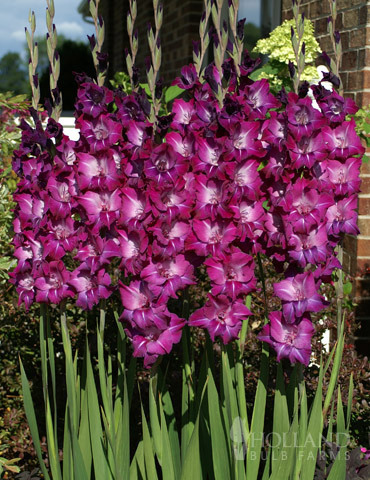 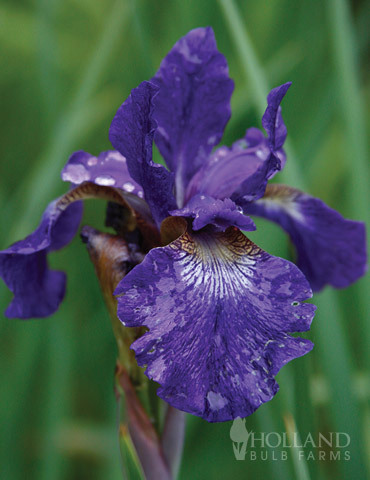 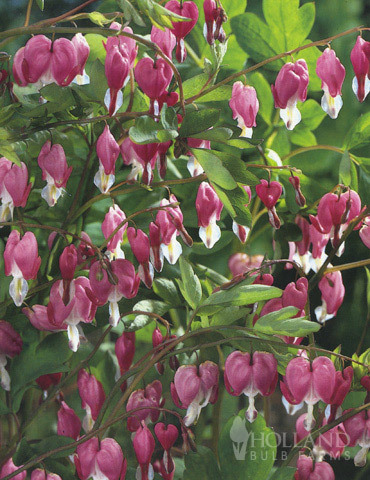 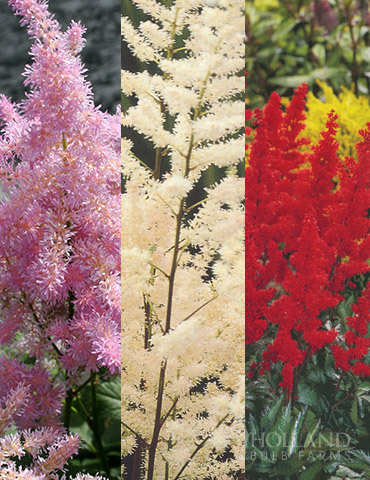 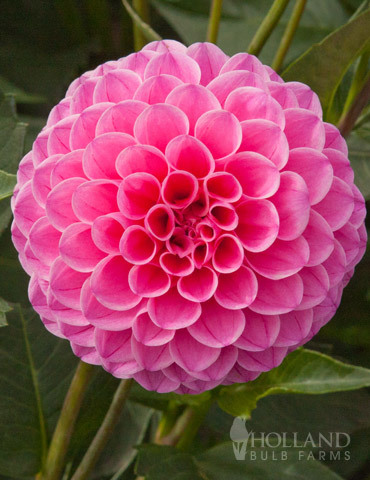 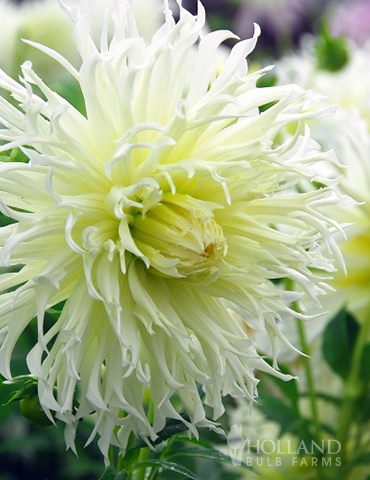 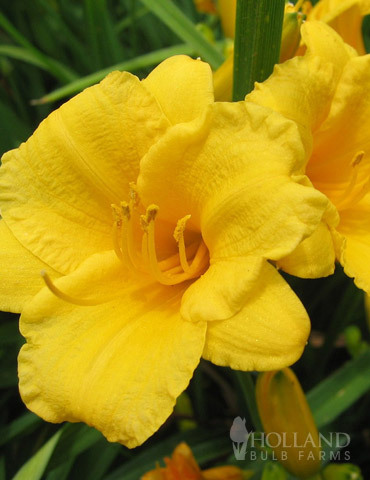 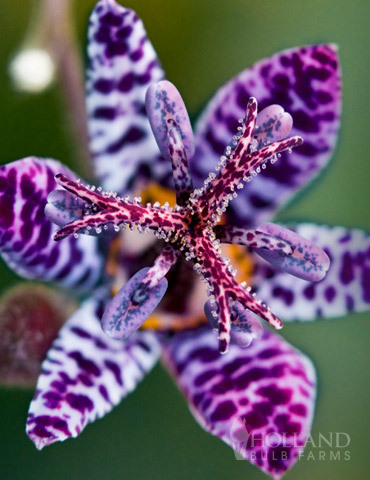 Grow them in or outdoors and allow their beautiful color and shape to adorn your flowerbeds or pots! 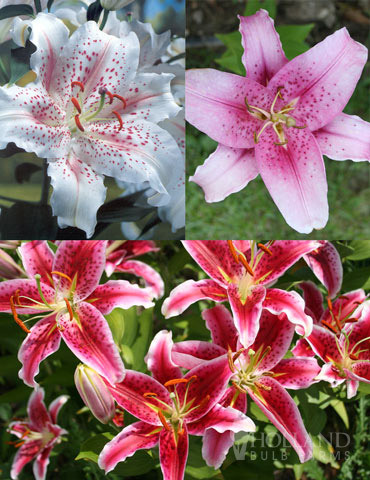 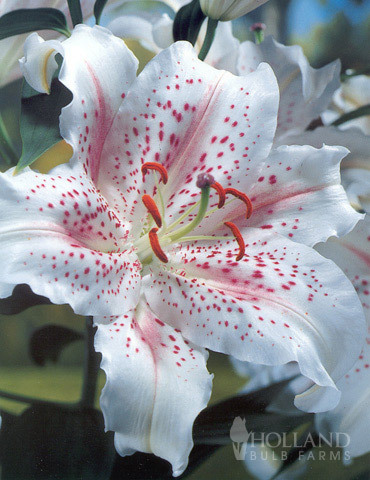 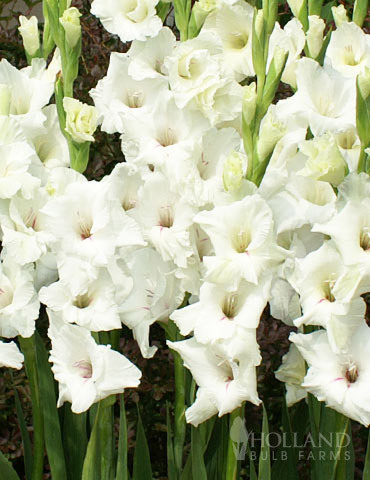 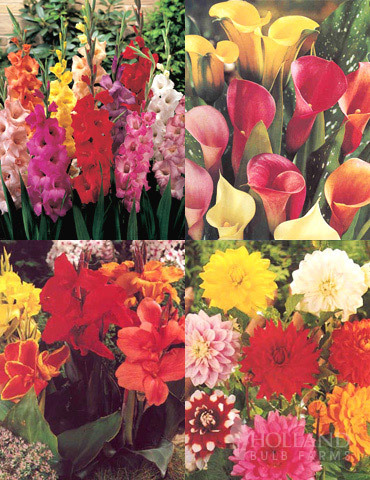 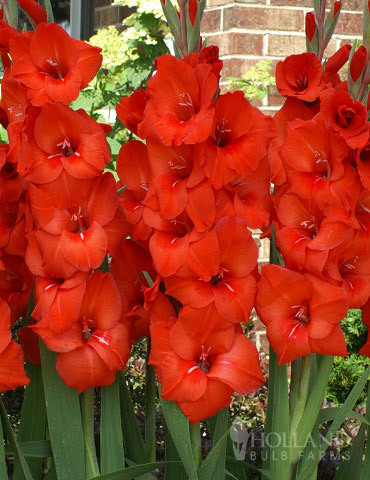 Try this Jumbo Pack of top-sized bulbs for an unbeatable price!